The basis for the success of Dabruck & Klein is pure and passionate love for music. The German duo, working together for nearly 10 years, have earned their stripes as DJ's, producers and label-owners. Taking in global dance charts and casting a spell on the crowds, not only with their WePlay label releases but their very own productions as well, have put a bright spotlight on the masterminds. In 2010, Stefan Dabruck and Frank Klein revealed the first single of their debut album. 'I've Got My Pride (Hold My Head High)' was the first tease of what was about to come. 'Freak' was the second. After 10 years of warming up, it's time for the duo to unveil what's been keeping them awake: '2:48 AM', an album all about peak-time. That special moment when the entire club is in an ecstatic state, dancing wildly and getting into the music more and more. It's 2.48 AM and the morning feels a million years away from now. It's the perfect moment Dabruck & Klein named their debut album after. The album features several co-productions with artists, like the Grammy-nominated Jean Elan, the Stafford Brothers, Joachim Garraud, Gregori Klosman, Ollie James, Anna McDonald, Julian Smith, Aleksey and Stella Attar. 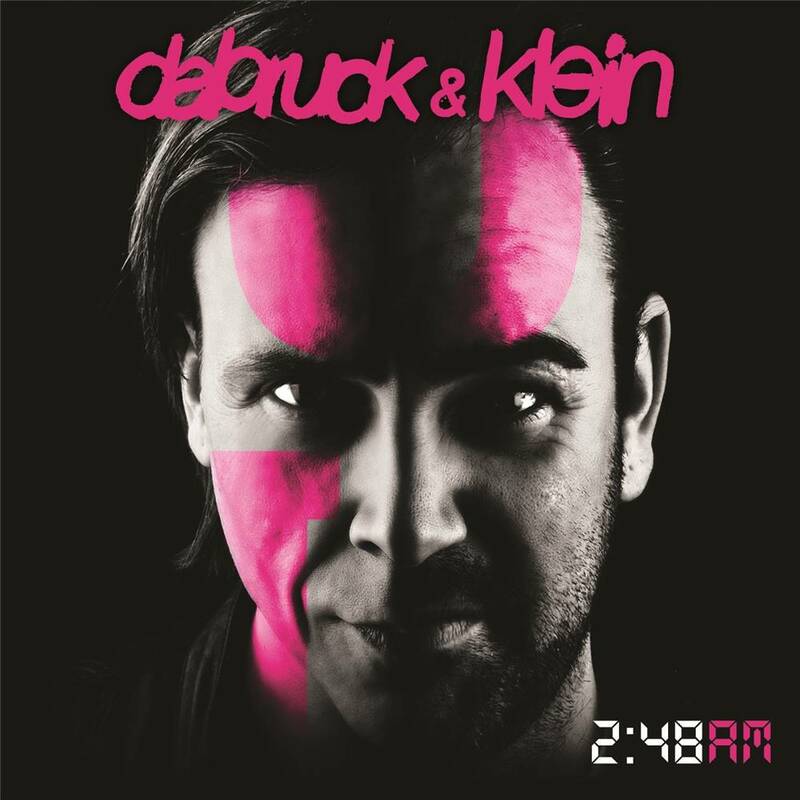 On '2:48 AM', Dabruck & Klein show the various facets of their artistic ability and demonstrate they are producers and artists at the very height of their powers: their limitless creativity means that they are without doubt amongst the hottest properties in house right now, as well as part of the premier league.